Situated in the center of Paris, Place Dauphine couldn't be more conveniently located. With four trains and five buses routes nearby, all the best of Paris is at your fingertips! 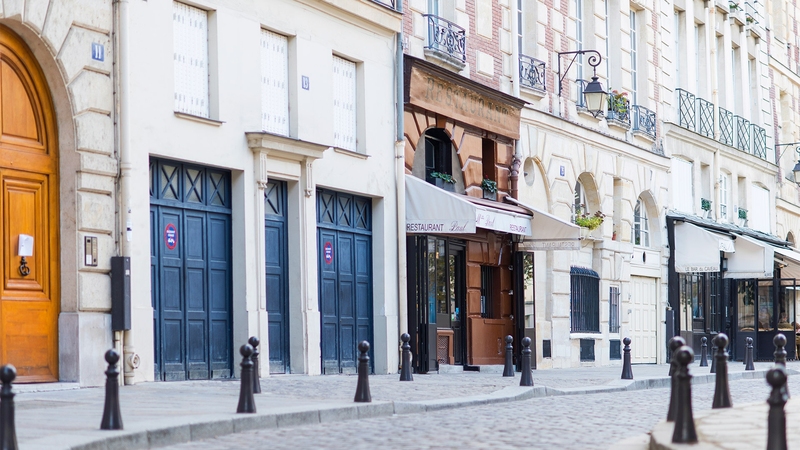 Located in a quiet spot of central Paris, reaching Place Dauphine couldn’t be easier. The most scenic route is from the Pont Neuf Métro Station. Simply walk along Pont Neuf, the oldest bridge in Paris, then take Rue Henri Robert straight into the square. Alternatively, arrive via the well-connected Saint Michel Notre Dame station and take in the sights of the Île de la Cité on your way to Place Dauphine. Start with Notre Dame Cathedral and work your way west towards Sainte-Chapelle and the Conciergerie. At its most narrow end (the tip of the triangle), Place Dauphine converges with Pont Neuf. The point is marked with a grand equestrian statue of Henri IV. Take a moment to enjoy the views of the Seine and the city from here. If you look in the distance, you can even spot the Eiffel Tower, along with the Pont des Arts and the Louvre Museum. Whenever possible, always try to take the bus - it's our favorite way to travel! It's a much better option for sightseeing than the métro since you're above ground. Catch from the Pont Neuf – Quai des Grands Augustins stop. Crossing over the Pont Neuf, it travels along the river before stopping at the Hôtel de Ville (get off for BHV department store). It then turns around and crosses back over the Pont Neuf towards Saint-Germain and Église Saint-Sulpice (get off for Luxembourg Gardens and Odéon) before terminating at Gare Montparnasse. Catch from the Pont Neuf – Quai des Grands Augustins stop. Crossing over the Pont Neuf, it travels along the river before stopping at the Hôtel de Ville. It then turns around and crosses back over the Pont Neuf towards Saint-Germain and Église Saint-Sulpice (get off for Luxembourg Gardens and Odéon). Get off at Sèvres-Babylone for the Bon Marché department store. Catch from Cité – Palais de Justice in the middle of the island. This bus travels north, passing near the Centre Pompidou and then to Gare du Nord, where the Eurostar is located. Traveling south, it goes straight through the Latin Quarter and past the Luxembourg Gardens. Catch from Cité – Palais de Justice in the middle of the island. Travels north past the Hôtel de Ville, then through the trendy Marais neighborhood – be sure to check out Place des Vosges. Heading south, it runs through Odéon and Saint-Germain, finally terminating at the Montparnasse train station. This bus is absolutely fabulous for seeing many of Paris' most famous sights including the Eiffel Tower & Champ de Mars, Musée d'Orsay, Invalides, Seine, Louvre, Hôtel de Ville, Bastille, Pere Lachaise cemetery and more! To head East, catch this bus from the Pont Neuf - Quai du Louvre stop. To head West to Eiffel Tower, catch this bus from the Rivoli - Pont Neuf stop on the nearby Rue de Rivoli. 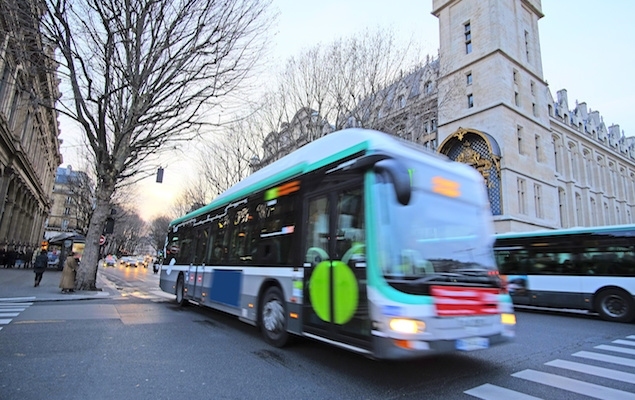 Read our fabulous blog about the 69 bus route in Paris. Line 7: Great for going north towards the Opéra Garnier and the famous department stores, as well as Gare de l’Est and Gare du Nord train stations. Going south, it circles around the Île Saint Louis, then runs along the eastern edge of the Latin Quarter. Line 4: One of the most central lines, head north for the Gare du Nord and Gare de l’Est, as well as the Saint Ouen flea market. 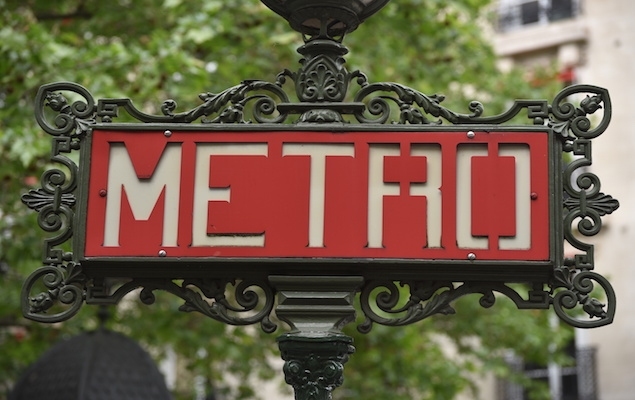 Head south for Saint-Germain-des-Près, the Montparnasse train station and the Orly airport bus. Line 1: About a 10-minute walk away, this line will take you west to the Champs-Elysées, Arc of Triomphe and La Défense, and east to the trendy Marais quarter and medieval Château de Vincennes. 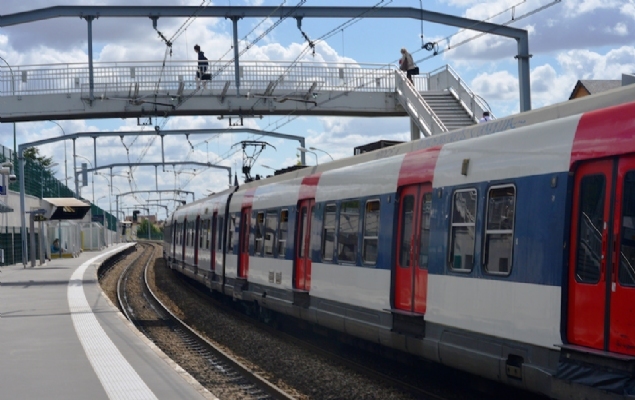 The Regional Express Train (RER) is one of the fastest ways to get around Paris. It has fewer stops than the métro and can be used to quickly get across to the Eiffel Tower or travel further afield to Versailles. RER B: Heading north it will take you to Gare du Nord and Charles de Gaulle Airport. Heading south it will take you to Luxembourg Gardens. RER C: This is a great way to get to the Musée d’Orsay, the Eiffel Tower or the Jardin des Plantes. Fast, frequent and direct, it is particularly useful for getting home quickly after a long day of sightseeing or shopping. It is also the quickest, easiest and cheapest way to reach Versailles. You will need to buy special tickets at the ticket booth. For Versailles, just be sure to check the monitor above the platform, because the track splits three ways as it heads west. As long as the next arriving train shows as “Versailles Château Rive Gauche” on the monitors, you’ll end up at the right station after about a 35 minute ride.